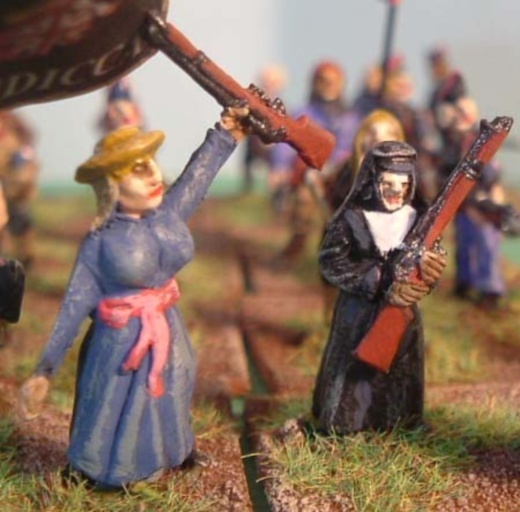 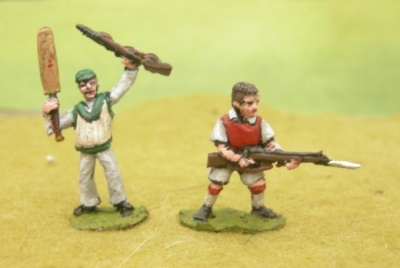 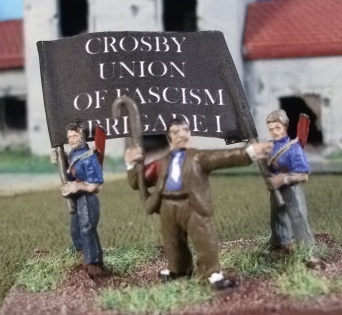 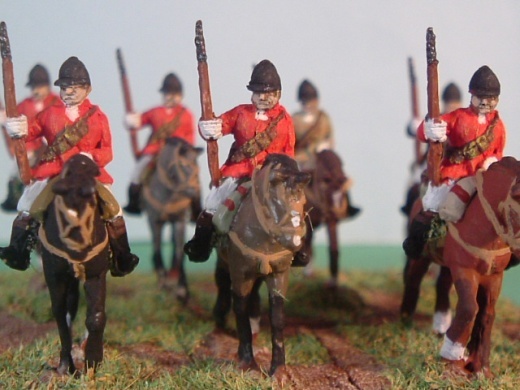 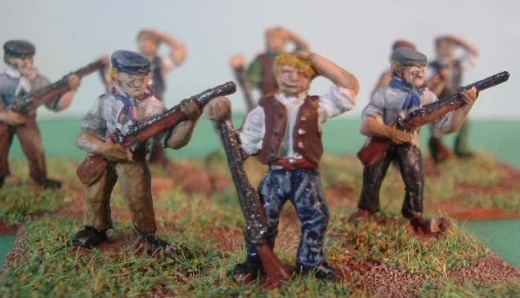 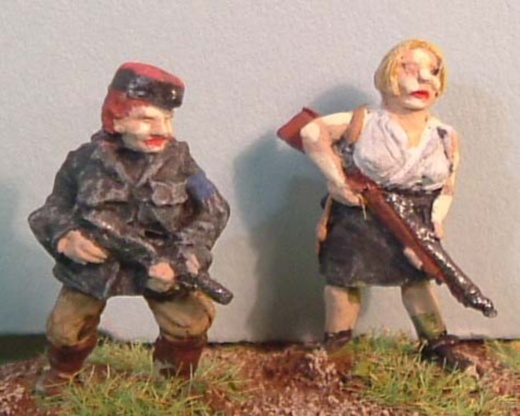 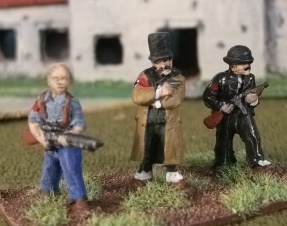 This is a small range of figures, which can be used in conjunction with our SCW, WW1 & 2,Riot, Animals and equipment figures. 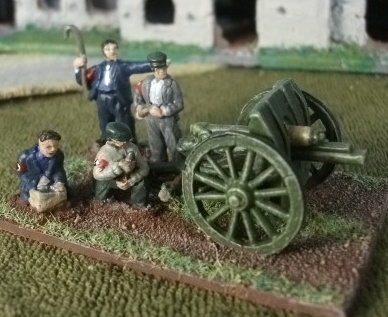 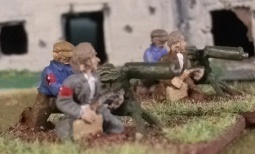 BCW18 18pdr field gun with 4 civilian crew (18pdr can be swapped for any gun in our really useful guns range on request). 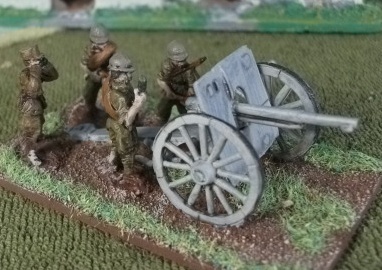 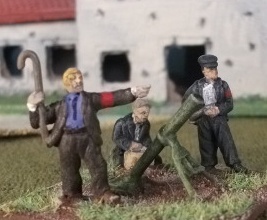 BCW19 Mortar with 2 civilian crew. 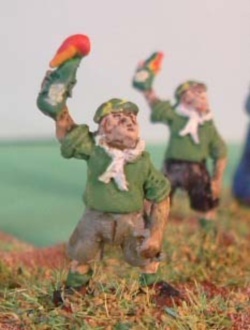 BCW26 Armed cricketer bowling grenade! 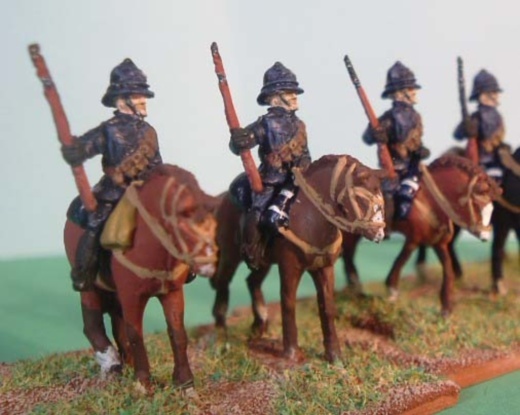 Below are lots of pictures of the range, painted and photographed by Carl Luxford.